Most homeowners are in a constant search for home improvement ideas. One of the easiest ways to give your home a makeover is investing in a beautiful fence. Fencing is an age old home improvement technique which is still alive today. There are many new fence systems that you can use to give your home a new lease of life. If you are looking for a home improvement idea that offers both utility and aesthetic value, it is time you looked at what professional fencing services have to offer. Why Go for Professional Fencing Services? Whether you have a fence around your property or not, it is important to appreciate what the modern fence systems have to offer. These new fences blend functionality and beauty, which will make your property stand out in the neighborhood. While many homeowners opt for DIY fencing projects, it is advisable to use a professional for the job. These experts bring on board expertise and years of experience handling different fence systems. They have the necessary tools and equipment to get the job done professionally. When you use a reputable contractor, you will also get invaluable advice on how to maintain your fence. If you are unsure about the best fence for your property, you will also get an objective perspective on the best products in the market. New fence installations/ replacements – If you are looking for a new fence, it is best if you get professional installation. There are many new fence models in the market and you can choose one that not only offers security but also gives a better appearance. Fence repairs – Some fence systems such as wood require regular repairs and maintenance which a professional fence contractor offers. It is important to use an expert in fence repair to avoid exacerbating the damage and to avoid the risk of injury. Custom fences – Every property is unique and as a homeowner, you have your unique taste. As such, you can install a fence that reflects your preferred style, color or design. This is only possible if you use an expert to help you out. Diverse fence systems – There is a broad range of fences you can choose from including wood, chain-link, iron metal fences, ornamental aluminum fences and vinyl fences, rail fences and picket fencing among others. If you are planning a fence job, it is important to pick only the best contractor to do the work. 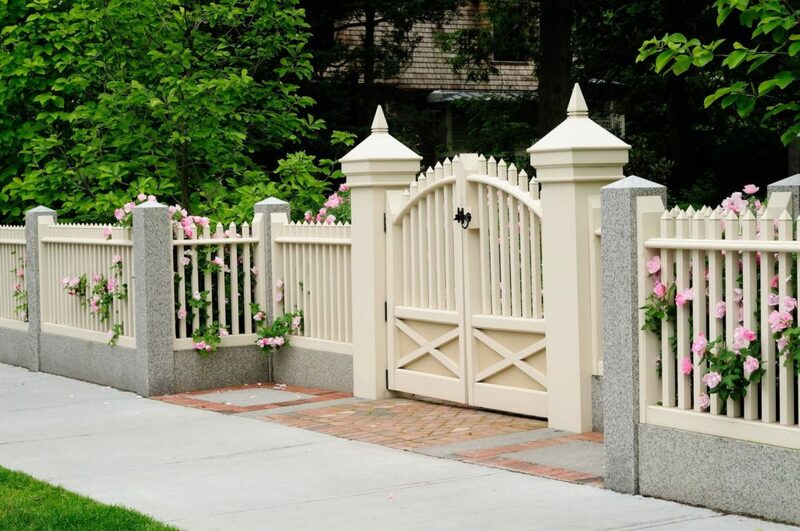 There are thousands of fence companies in every city and finding the best can be an overwhelming affair. To find the best fence contractor, ask for referrals and recommendations, read online reviews and testimonials, check the reputation and track record of the company you want to hire and ask for several estimates from your shortlist. The best fence contractor offers a free estimate and uses a clear working arrangement. They also source for the best fence parts from premium brands which come with industry leading warranties.